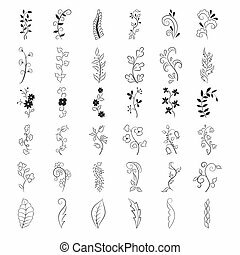 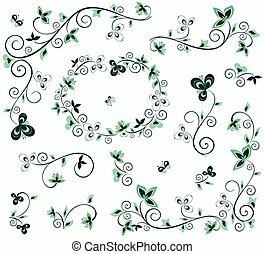 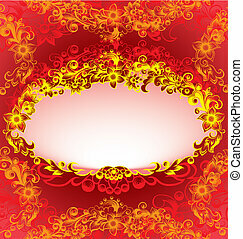 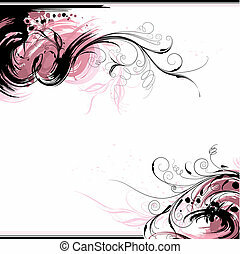 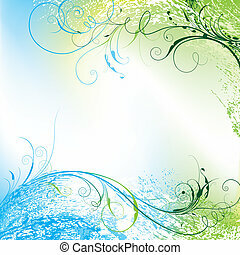 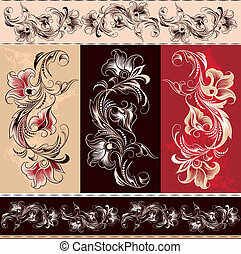 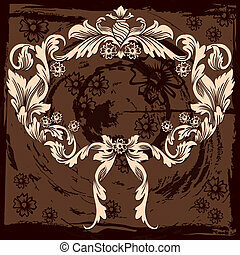 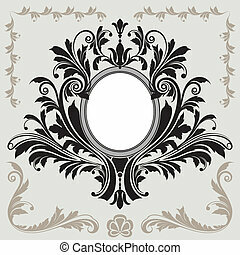 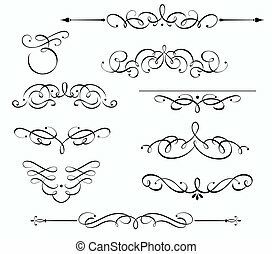 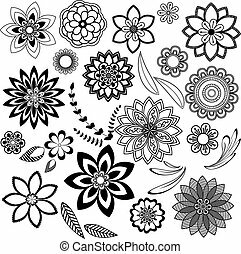 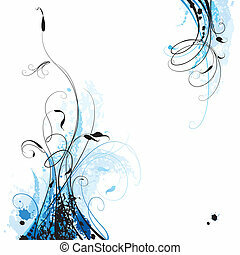 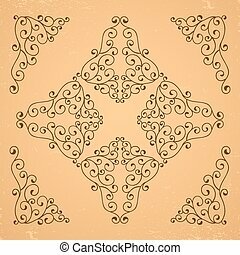 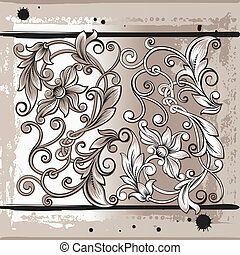 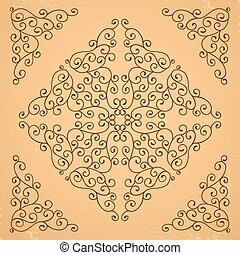 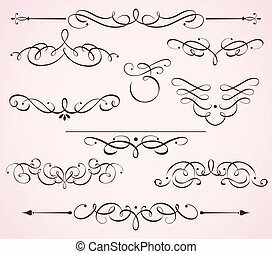 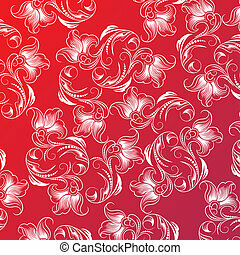 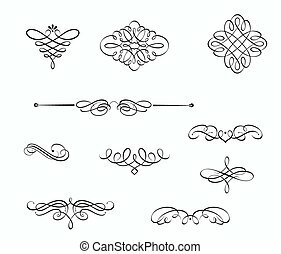 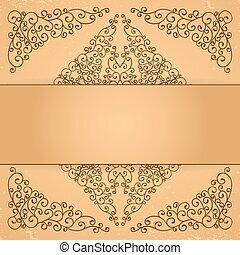 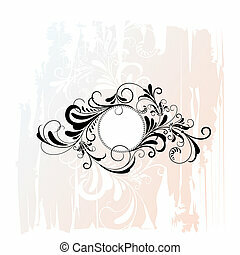 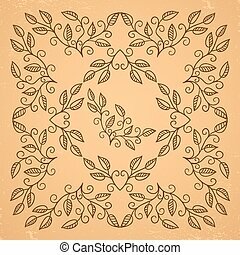 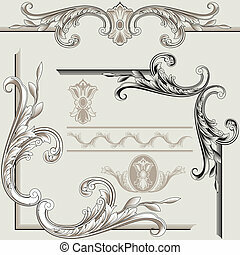 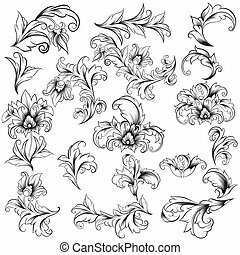 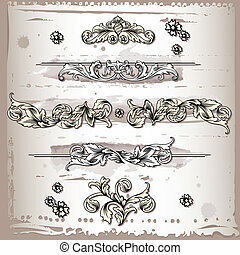 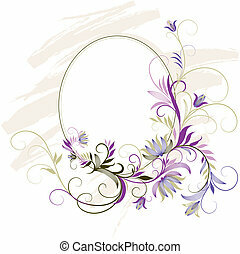 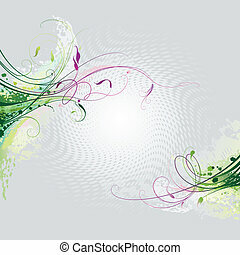 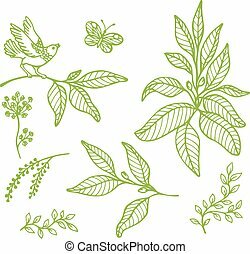 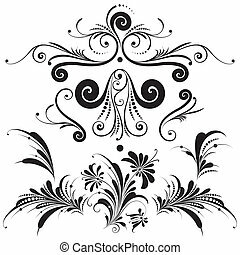 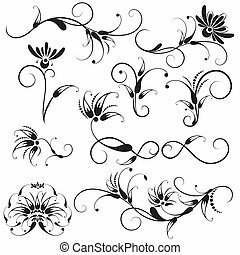 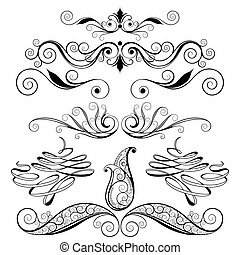 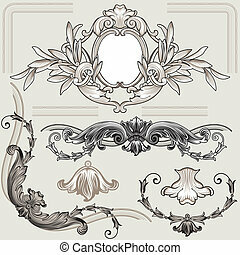 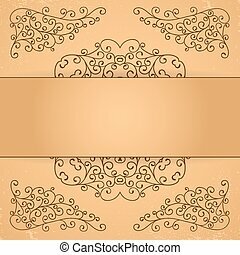 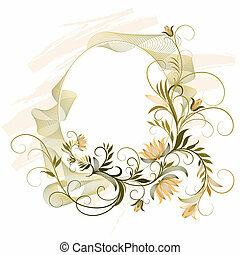 Decorative floral elements, editable vector illustration. 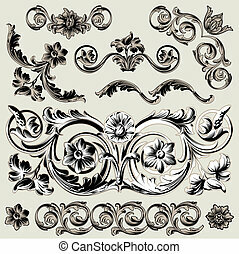 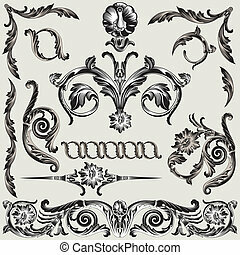 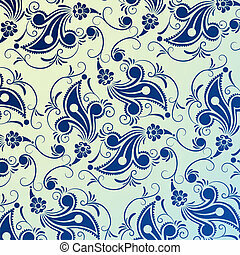 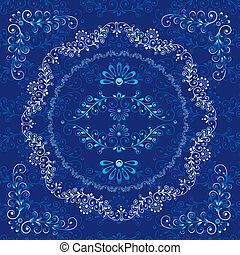 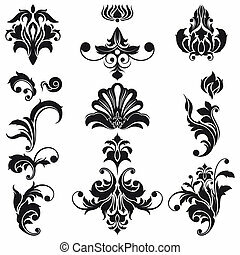 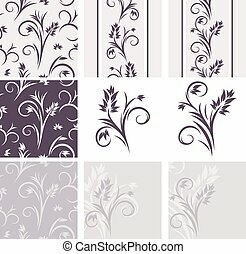 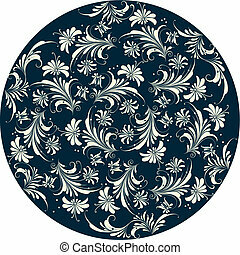 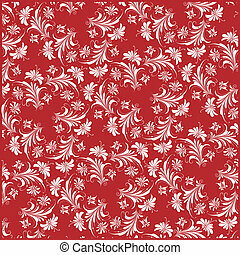 Set of decorative floral elements. 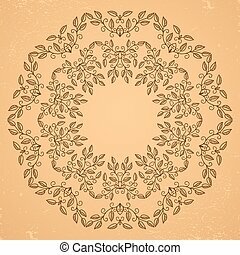 Circle rosette. 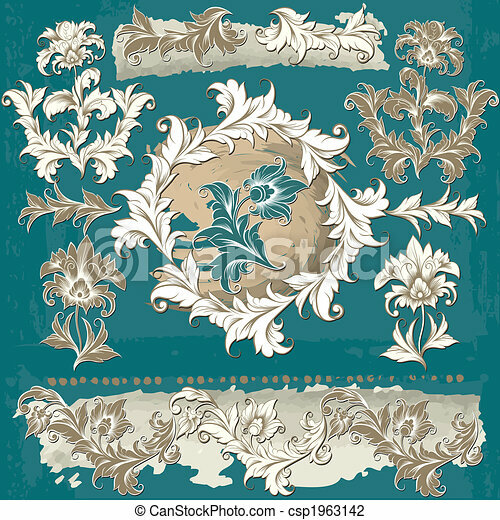 Set of decorative floral elements. 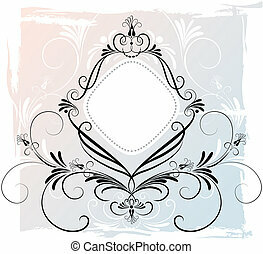 Frames and borders.